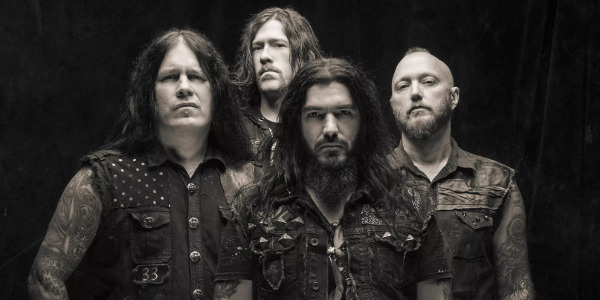 Acum cateva zile am aflat ca Machine Head vor ramane fara tobosarul Dace McClain si fara chitaristul Phil Demmel. Phil acum a oferit si cateva declaratii cu privire la motivul plecarii sale din formatie. "Thanks to all who have reached out and offered such positive support. 15 years in MH is a long time let alone the almost 32 years since Robb and I first started playing music together. I’m honored to have been given the opportunity to be in this band and I’m proud of my contributions over that time. It’s simply time for me to step away and do something else musically. People naturally grow apart over time and it’s no one’s fault. It’s amazing and we’re so fortunate to have been able to it for so long. This last run will give us an opportunity to say goodbye as a group and have a sense of closure to an incredible run. I wish the MH camp and @alienhead65 well as we see what is next. I have so much left to express musically and pretty soon, I’m gonna need a jobber-job!!! Hoping you’ll all stick around for the next chapter. Much love and gratitude, PD."